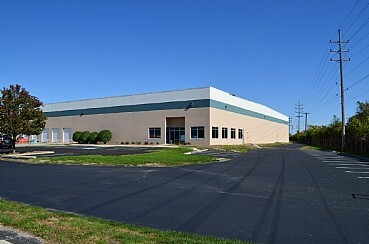 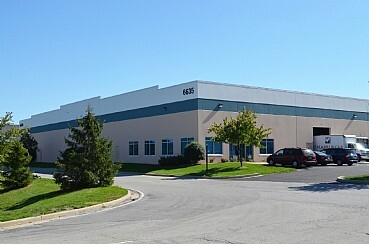 Shadeland Commerce Center consists of one industrial warehouse and institutional-quality distribution building totaling 100,000 square feet located in Indianapolis, Indiana. 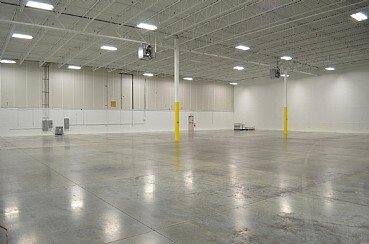 Built in 1998, the center offers excellent truck circulation, truckwell loading, grade level doors, 24′ clear high ceiling and over 100 parking spaces. 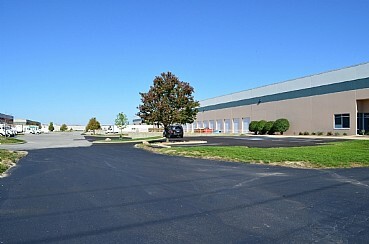 The center has easy access to I-70/I-465 and is strategically located in the Indianapolis Industrial market.